When we were children we were all told how bad mannered it was to cough or sneeze without covering your mouth or nose. As we grew up this was expanded to include spitting in public and it was emphasised that we could pass on “germs” if we ignored this advice. Most of us accepted this without even stopping to think about it, or the possible consequences if we ignored all the warnings. I certainly fell into this category until recently, when in the middle of keeping up to date with current redline procedures I came across a reference to aeromicrobiology. Not having a clue what this meant, I decided to look further and what I found was fascinating and totally relevant to our core business. Aeromicrobiology is the study of living microbes known as bio-aerosols which are suspended in the air up to 10,000 feet above sea level. There are a lot fewer micro-organisms in the atmosphere than there are in the oceans and the soil, but there is still a large enough number that than can actually affect the atmosphere. Once they are up there they have the opportunity to travel vast distances with the help of the wind and rain. Conditions in the atmosphere vary considerably from upper to lower, and this has an impact on the types of micro-organisms that can survive in the various layers. Fungal spores with their hard, outer cell wall are the only ones that can deal with the higher altitudes, whereas viral and bacterial pathogens can only survive closer to the earth’s surface. The two main sources of atmospheric microbes are the soil and human beings. As you would imagine, all of the above cause massive problems for the healthcare sector and can have a direct impact on the measures being taken to combat the proliferation of anti-biotic resistant pathogens, but the main area where we get involved is the food industry. 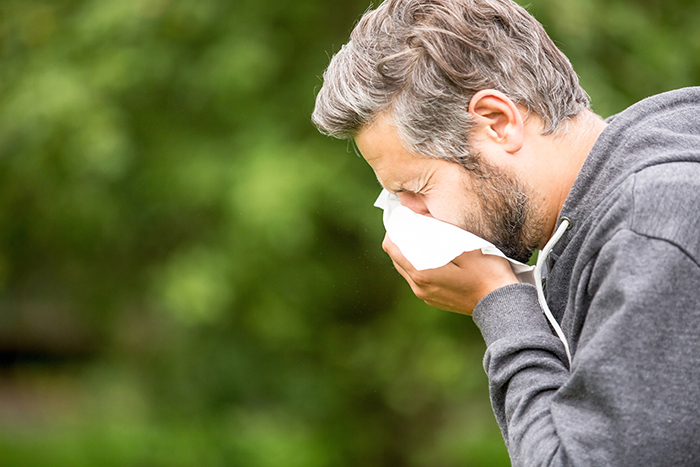 Airborne micro-organisms settle on various products such as alcoholic beverages, dairy products and vinegar that use fungal based fermentation in production, and this causes major problems. 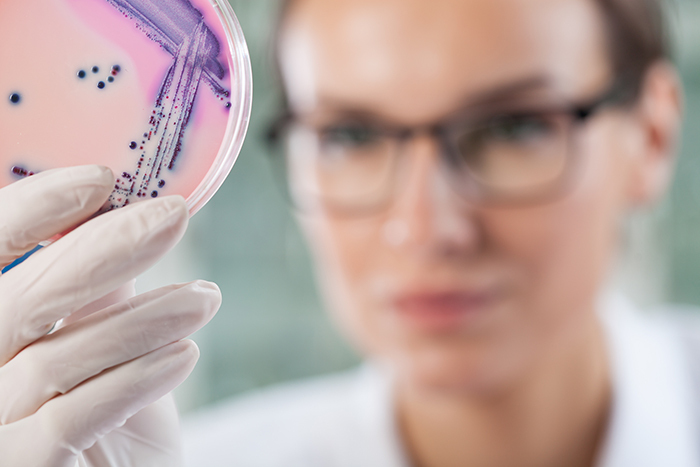 The pathogens can also settle on hard surfaces in food processing plants contributing to the growth of biofilms. When we consider all of the above it becomes obvious why there is a great emphasis placed on protective clothing in food plants, and why contractors like us, need to ensure their staff are fully up-to-date with all the latest information and equipment. 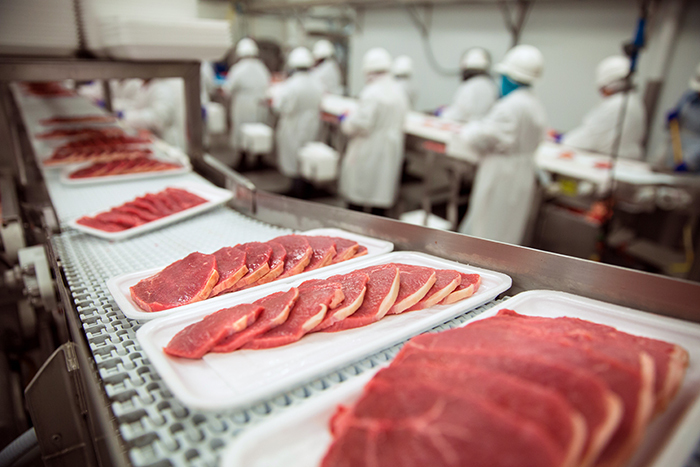 Call us today to ensure your factory meets all Health and Safety requirements when it comes to food sanitisation. Our experienced, highly-trained and well-equipped team provide both rapid response and scheduled maintenance cleaning services, to make sure your production values are meeting official standards. We offer a complete clean of all production equipment as well as walls, floors, ceilings, drains, vents and other surfaces. Peace of mind is priceless when it comes to food safety standards, and with our up-to-date sanitation practices, you can rest assured we’ve got you covered. By using the latest cutting-edge technology, we can ensure the very highest standards of sanitation and cleanliness are extended to our clients. If you have any questions about our services, or would like to know more about our industrial cleaning or food safety compliance jobs, please don’t hesitate to contact us today. Our friendly and experienced team will be happy to answer any queries you may have. PreviousPrevious post:Fungal issues with clean rooms and cool storesNextNext post:Could bitumen actually be the oldest type of waterproofing?